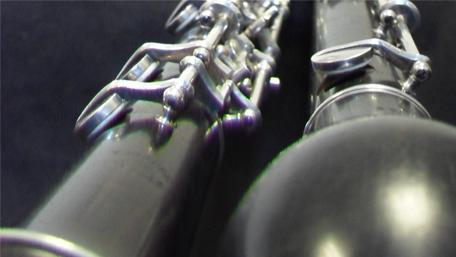 Intended for players of flute, oboe, clarinet and bassoon, this course provides an opportunity to enjoy making music in a large group and smaller, one-to-a-part ensembles. Repertoire will be a mixture of classical and traditional pieces, specially arranged to help players develop confidence in holding an independent musical line. Be prepared for a light-hearted approach - award-winning tutors Tricia and Trona believe that a relaxed, happy atmosphere encourages effective learning. Players should be approximately Grade 3 - 5 standard and reasonably comfortable about sight-reading, although practice copies for some of the large group material will be made available on request.